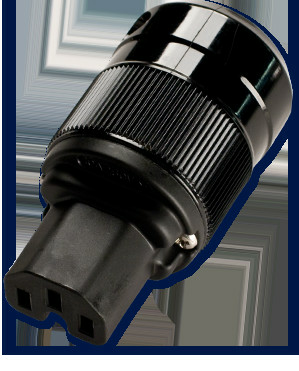 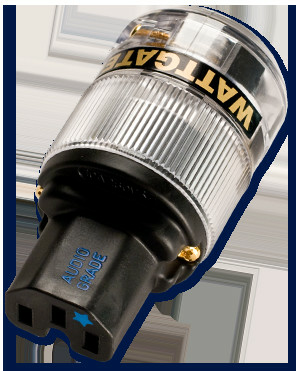 Wattgate products were born out of a desire to have AC power connectors of uncompromised quality. 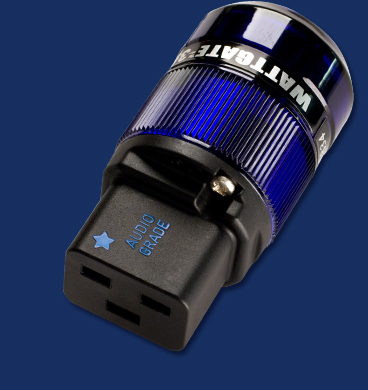 Realizing that high quality audio and video electronics enjoy noticeable advantages when fed proper AC power led us to create the Wattgate Audio Grade products. 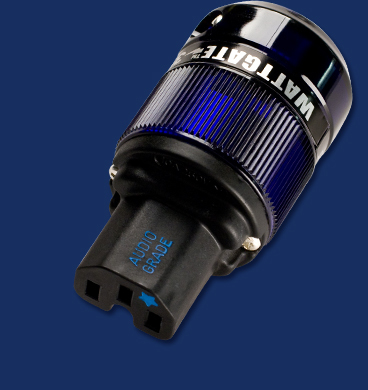 The innovative designs, use of the finest materials and state-of-the-art manufacturing processes have resulted in a system of power connectors in a class of their own. 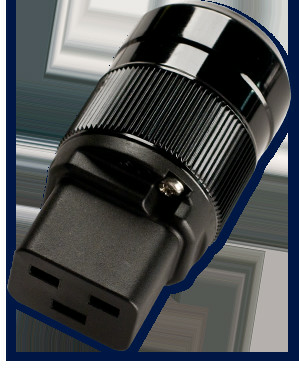 Our Audio Grade connectors were a much needed industry first and continue to be the definitive choice of audio and video enthusiasts. 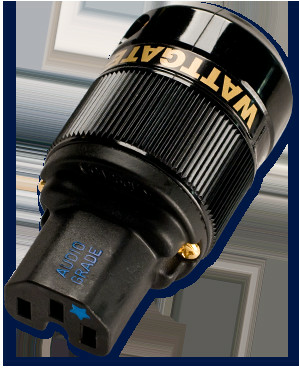 The performance of Wattgate Audio Grade products relies on fundamental yet superior concepts of engineering. 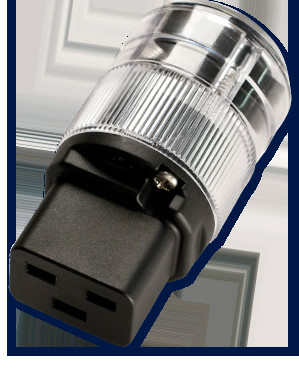 Highly conductive elements(silver, gold, and copper) incorporated into high-pressure, large surface area contacts reduces overall resistance which fulfills the goal of improved conductivity. 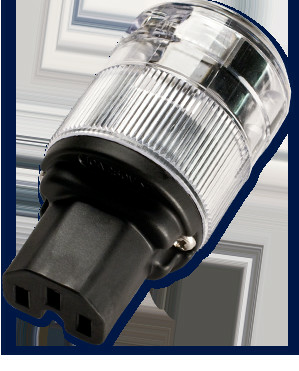 In addition, by implementing new stainless hardware into all of our designs we have enhanced performance through greater integrity and durability of the connection. 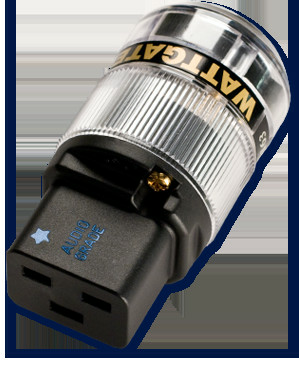 All Wattgate products at Solid State Audio come with full factory warranty. 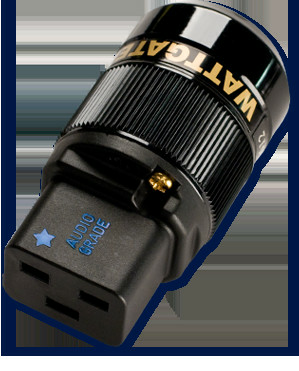 Wattgate from dedicated specialist Solid State Audio.